my next stop for my trip to india was the pink city, jaipur. though accessible by land through train, i resorted on taking a flight at jet airways, a local airline company in india. my flight was scheduled in the evening and i took a cab from my hotel in paharganj to the indira gandhi international airport. i would want to try yoga, but.. will i be able to bend myself like that?! i arrived in jaipur airport and was picked up by ‘ashish sharma’ a local whom i contacted thru couchsurfing. ash made my jaipur experience a great one, acting as a ‘free’ tour guide in the pink city. dandiya raas is a traditional dance played with ‘dandiyas’, a pair of decorated sticks as they move in various hand and feet movements. the celebration was marvelous and though i felt a little out-of-place (everyone was local and some were giving me a curious look!) i still managed to enjoy the experience! gin (to connery) : i give you the world’s tallest building ..
mac (to zeta-jones) : .. and we’re going to steal it? 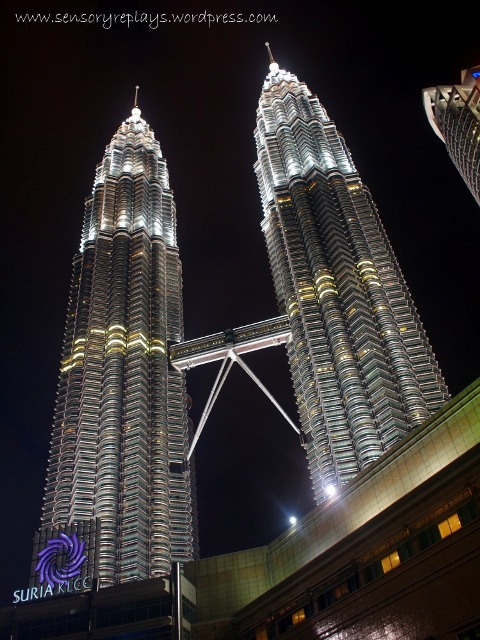 in the notable, blockbuster film “entrapment“, gin and mac (as played by actors sean connery and catherine zeta-jones), was in petronas twin towers for their final heist. it was one of the best caper movies i have seen. 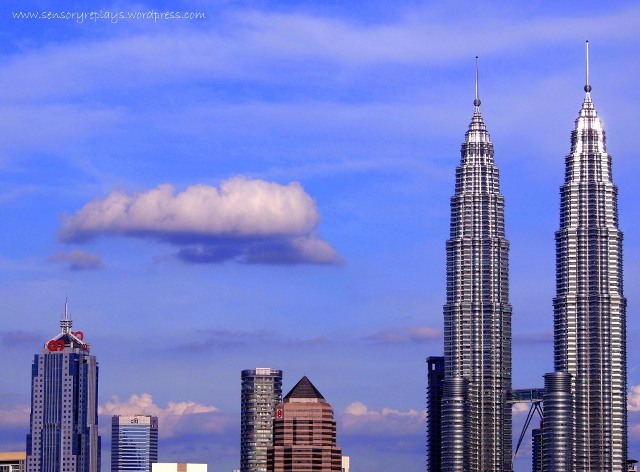 menara petronas may no longer be the tallest building in the world, but still it holds the title of being the tallest “twin” building. 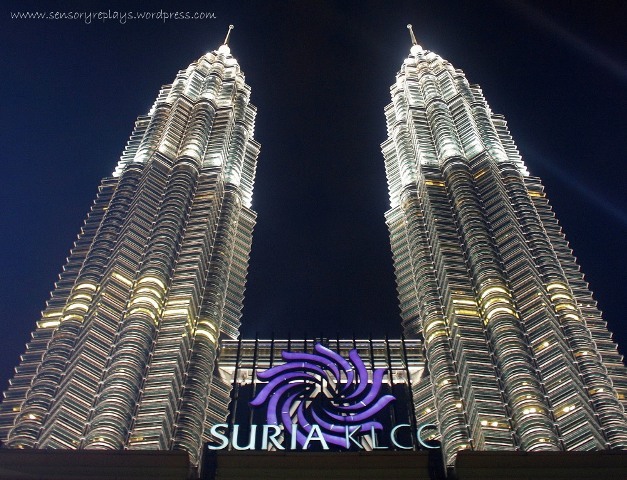 started in 1992, i have read that it took 7 years and about 7,000 designers, engineers and planners to complete the design of the building and an additional 7,000 construction workers and a cost of 1.6 billion u.s. dollars to build this famous malaysian landmark in the city of kuala lumpur. 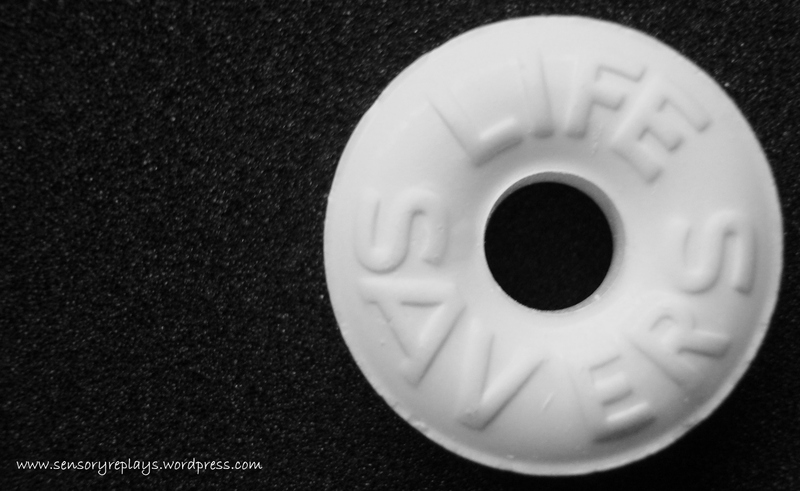 i have read that this can be observed if you break wint-o-green mints (lifesavers) in the dark – and guess what?! out of curiosity and boredom, i tried to “experiment” to witness this extraordinary occurrence. i have a pack of wint-o-greens, took one of these mints with me inside my bathroom with the lights off and broke it by crushing the candy with a metal spoon on the countertop of the sink. so, did it spark? nope – then i found out that i have to let my eyes adjust in the dark first! haha! fail! on my second try, i waited for a while and this time rubbed together the two broken pieces of the ring-shaped mint candy and whoa! specks of blue-green light were detected! the wintergreen flavor (methyl salicylate) of wint-o-green mints has the characteristic of being fluorescent, thus emitting light through friction. .. and i therefore conclude that this was the result of my boredom. lmao! did you know that camels are spooked by umbrellas to the extent that it can send the whole members of the herd scattering in all directions? i have read in a local newspaper here about a bangladeshi man being beaten up by two saudi bedouin shepherds after the umbrella he was using for shade sent their camels freaking out and scampering. the man later complained to the police, who arrested the shepherds who in turn told police that the man with the umbrella ruined their day requiring them to look for and collect the traumatized camels. the moral lesson: never ever show camels umbrellas! lol. i have read that the longest word in any of the major english language dictionaries is pneumonoultramicroscopicsilicovolcanoconiosis. a word of medical origin, it is defined in wikipedia as a a lung disease caused by the inhalation of very fine silica dust, causing inflammation in the lungs – simply, it is a condition called as silicosis. it is quite disturbing that two u.s. female journalists were convicted in north korea for 12 years of ‘hard labor’ in prison. laura lee and euna ling were arrested by north korean guards for allegedly crossing the border and espionage while filming a story about trafficking of women. i have read of north korean prison camps – they say it is the modern day holocaust. gruesome stories about slavery, torture, and starvation have been told, but nothing can be done to stop inhumanity in a communist country. i feel sorry for these journalists, they were in fact doing their jobs but they have put themselves into risk, i hope clemency is granted for them. g20, the group of 20 leaders just ‘blacklisted’ the philippines as an uncooperative tax haven. the philippines is well known as a country of corrupt government officials hiding their own funds which most likely was sourced from taxpayers. non-compliance of the rules of sharing tax information may result in the withdrawal of financing of the world bank. 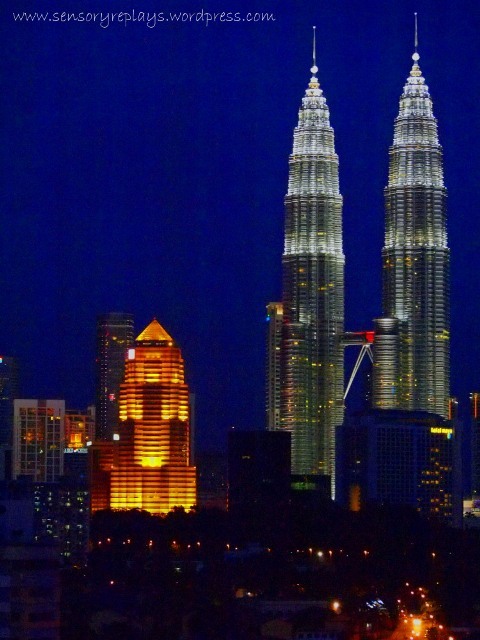 banking secrecy worsens the economic crisis, and considering that my own home country is one of the four major offender – is downright embarassing.